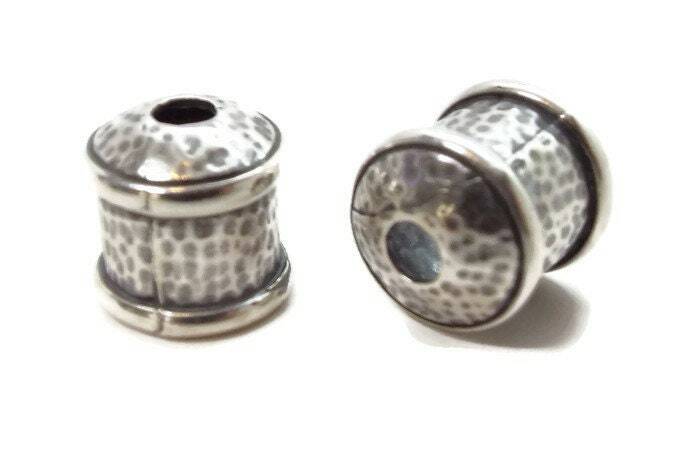 These are nice 9mm end caps with a textured finish A great finish to your kumihimo designs. Just add a lobster claw or toggle clasp. You will receive 2 end caps per order. 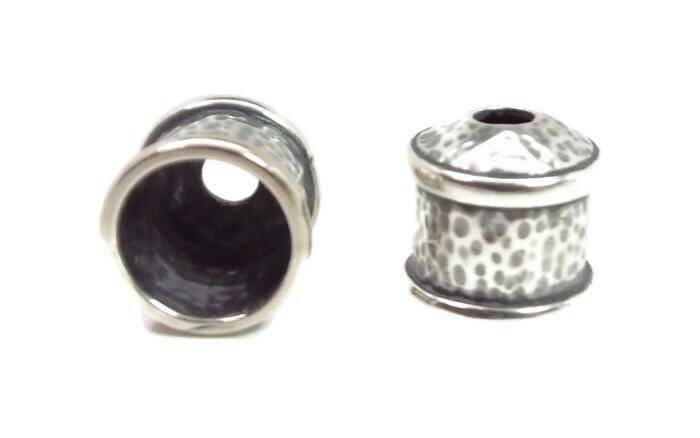 These ends are perfect for customers who do not like magnetic or snap clasps. 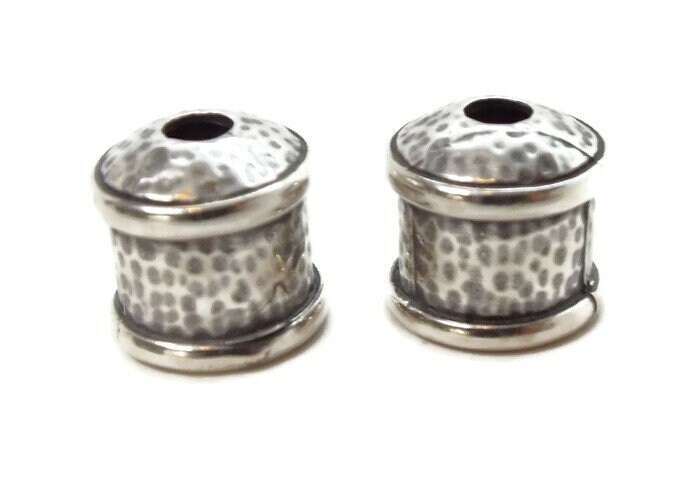 Use in conjunction with a lobster clasp and jump rings. You can also use chain as an extender to make an adjustable bracelet!